And tell us how much you love rilakkuma! The Highest like of Participants will be the winner! * Please make sure all Voters/Supporter have like our page, The votes will just be recognized. 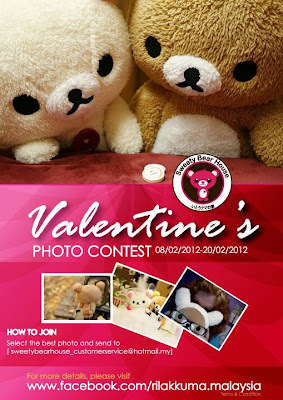 Visit Rilakkuma Facebook fan page for more detail.